Is the Era of Overfishing Coming to a Close in the U.S.? 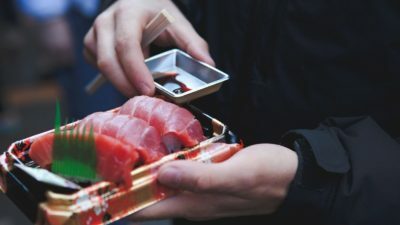 Last month, the National Oceanic and Atmospheric Administration submitted its annual fishery stock report to Congress. It shows continued progress in rebuilding fisheries and curbing overfishing. Three fish stocks rebounded last year bringing the total number of overfished stocks down to 35 (15% of the total stocks). Globally, fisheries are under serious pressure, with 90% of fisheries either fully fished or overfished. However, the United States’ success at recovering its fisheries is a welcome sign that overfishing can be dealt with. Technology is making it easier and cheaper to develop good information about the health of fisheries. And catch shares (a form of property right to a fishery) help to align the incentives of fishermen with the long term health of the fishery. Fisheries are a classic example of the tragedy of the commons. If fisheries are open to anyone, fishermen will have an incentive to overfish. If they exercise self restraint, they’ll receive no benefit since someone else may catch the fish anyway. Catch shares can overcome this problem by assigning each fishermen a percentage of the overall allowable catch. That property right gives the fishermen a stake in the long-term health of the fishery. If the fishery improves, the value of the catch share increases. And, if overfishing occurs, that value declines. “Before catch shares, large proportions of the catch of many non-target species were discarded as bycatch,” reads a NOAA report from November 2015. “Now, whether in a fishing net or in the ocean, they are treated as the valuable resource they are.” That reality was reflected in the fishery’s catch data: The proportion of overfished species caught by trawlers fell by about half after catch shares were introduced. As a result, overfished species populations have begun to rebound. Miller and Deacon note a handful of ways that fishers changed their behavior to become more selective, even given the relatively indiscriminate nature of a titanic trawl net. A key aspect, as they stress, was that the flexibility of catch shares gave fishers the latitude to decide how to conform with the limits as efficiently as possible. 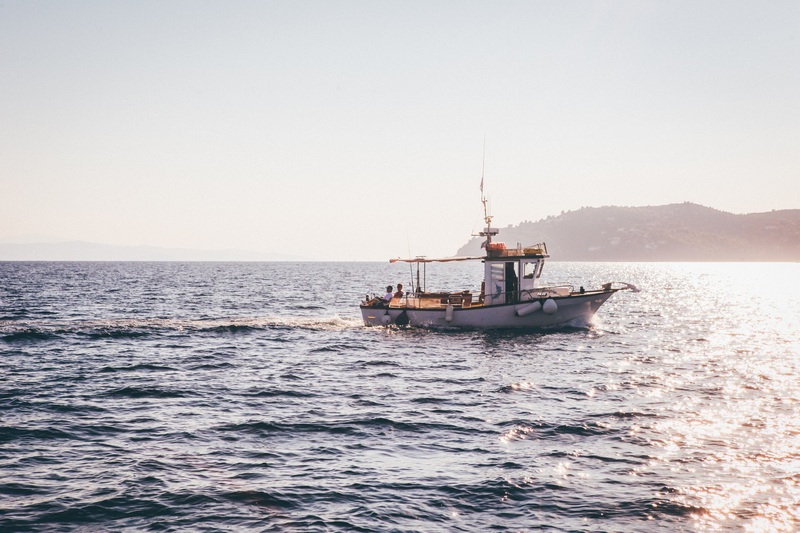 Addressing overfishing is a lot easier when fishermen are made partners in the effort. They likely have unique knowledge about their fishery and are in the best position to develop and evaluate changes to fishing methods. 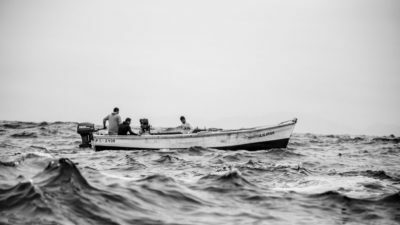 The traditional model of imposing strict regulations and limiting the fishing season can, perversely, incentivize fishermen to try to manipulate the process or circumvent the regulations, in pursuit of their private gain. But where fishermen enjoy the fruit of any effort to recover the fishery, they’re more likely to pursue such efforts. 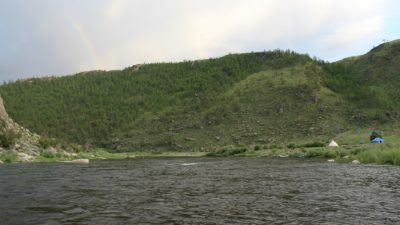 In Mongolia, Taimen, a fish in the salmon and trout family, are being protected by catch-and-release fishing. Where property rights have been made clear, secure, and transferable, overfishing has been reduced. 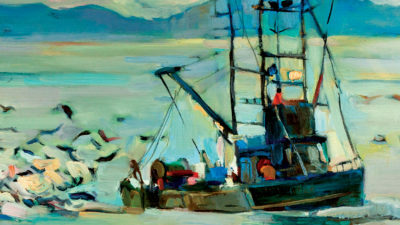 Economists Steve Miller and Robert Deacon examine the management of bycatch in the U.S. West Coast groundfish fishery. 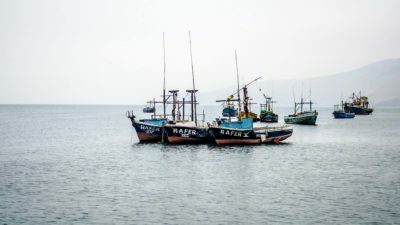 Fisheries are a prime example of a sector in Latin America that is often poorly managed, heavily regulated by government policies, and creates marginal value.